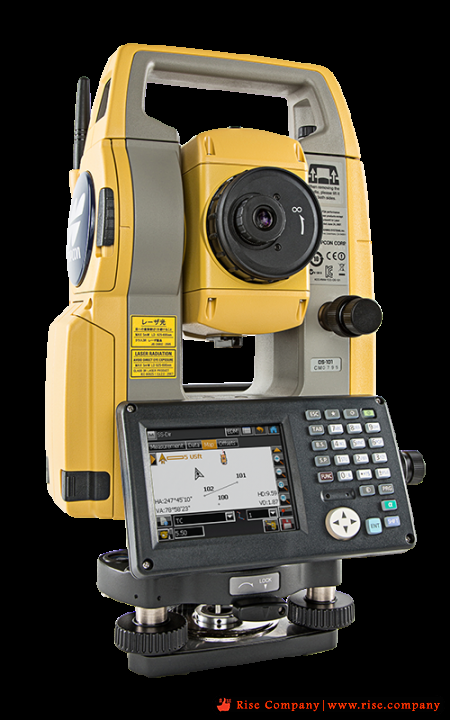 With the latest total station technology in an IP65 rated housing, the OS can handle whatever you need to accomplish. Built for on-the-go tasks with a far reaching, precise firing EDM, extended use batteries, and data collection software right on the instrument. Take charge of sites with world-class accuracy from the OS series by Topcon.